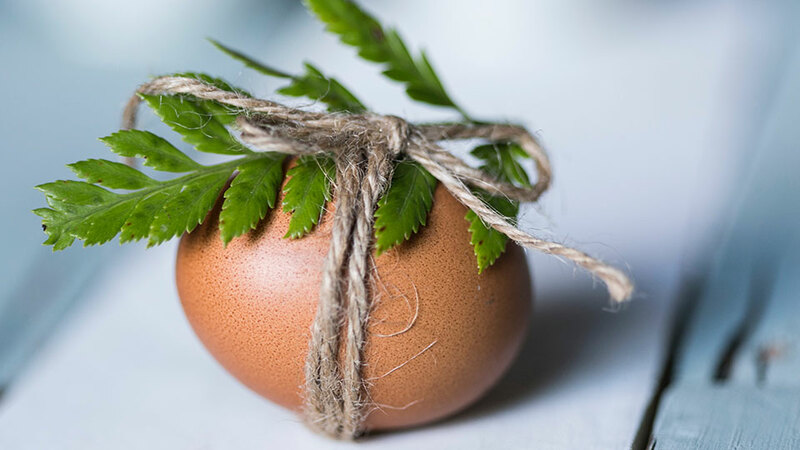 Easter Brunch April 21, 2019 – Celebrate Easter with friends and family with two separate Brunch options at Currents Restaurant at the Riverhouse on the Deschutes & the Riverhouse Convention Center, leave the cooking to and planning to us. The hotel, located on the beautiful Deschutes river, will be offering à la carte brunch options that guarantee a memorable and intimate brunch. The Riverhouse Convention Center will be offering a full buffet to include a Desserts, omelet, carving and waffle stations. The lavish buffet will showcase dishes featuring a menu inspired by the Pacific Northwest and Spring. The rich buffet menu offers diners a wide selection of specialty salads, a chilled Northwest seafood, a charcuterie and cheese, a carving station, an omelet station, a hot buffet, and a decadent dessert table. Bloody Mary’s & Maria’s whether you like spicy, tangy or mild, our brunch guests will get their choice for $8 and up. Mimosa Station a little bubbly goes a long way—especially when mixed with tangy juices and fresh fruit $8 each. The day will also include a fun-for-the-whole-family with and appearance from the Easter Bunny & two Easter egg hunts held in the Cascade Garden at 11 a.m. and 1 p.m.
Currents Restaurant will be offering plated fare from the brunch menu, which includes breakfast favorites such as Chicken Fried Chicken Biscuit, Huevos Rancheros and Dungeness Crab Eggs Benedict as well as salads, sandwiches and sides.